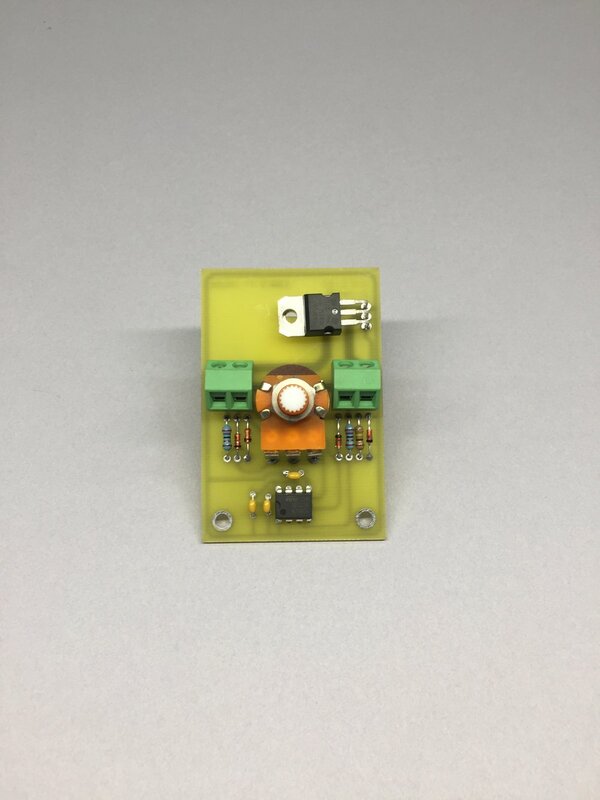 A simple LED light dimmer for low voltage lighting | Holly Solar Products, LLC. 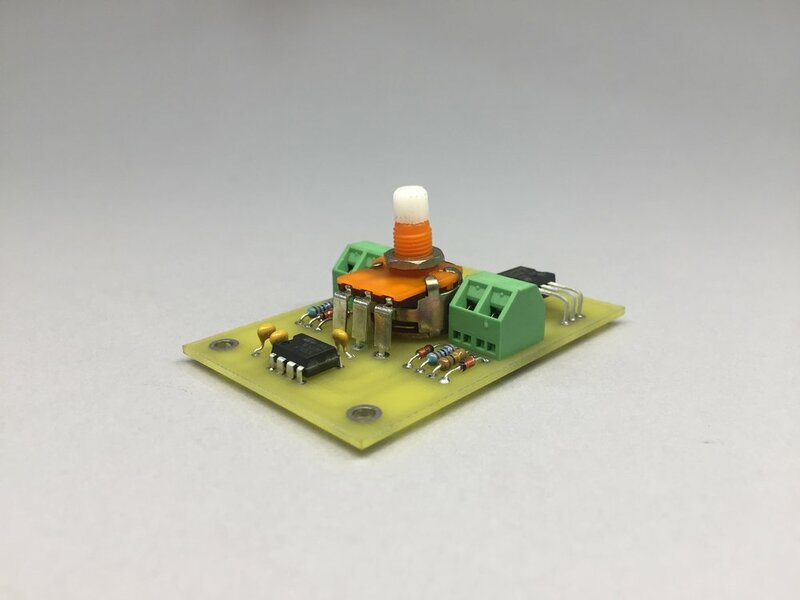 Dimmer - a low voltage LED dimmer designed for voltage driven LEDs. Our dimmer offers 10-100% LED light intensity control with an integrated on/off switch. Did you know that when you dim, you decrease energy consumption while extending LED lifetime? Our dimmer wires inline, between your power source and load, compatible with (low voltage dc) voltage driven LED devices only.